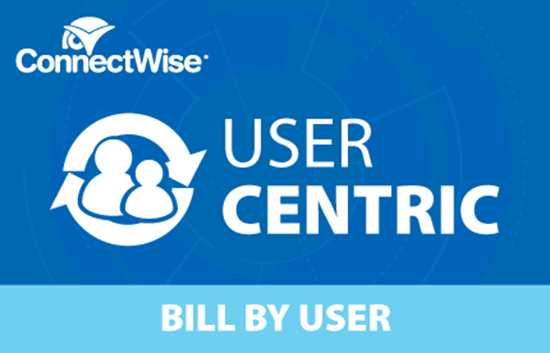 The UserCentric module, built from the ground up by ConnectWise, is a tool designed to bring user-centric billing to your business. 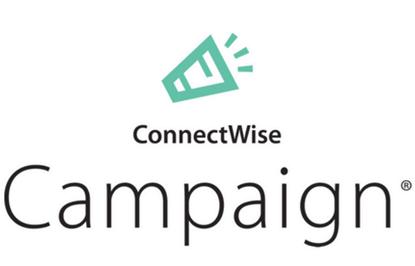 Synchronized with your customers’ Active Directory details, contacts are automatically populated and updated inside of ConnectWise Manage, making billing by user easier than ever before. By ensuring the accuracy of contact data, and automating your billing processes, your business can painlessly increase efficiency and reduce expenses. 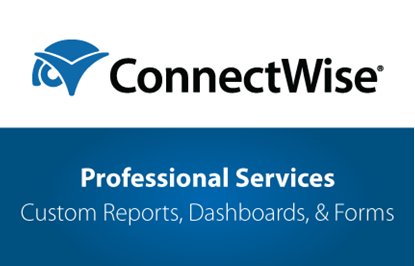 UserCentric is a free module within the ConnectWise Manage product. To access UserCentric, locate the UserCentric icon in the Company module.